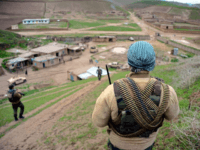 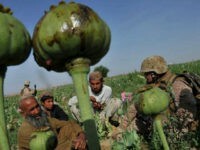 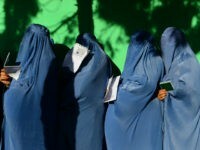 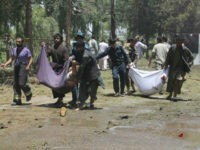 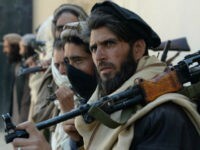 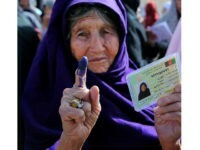 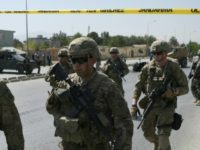 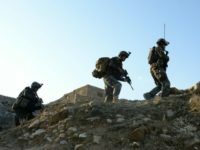 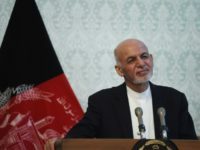 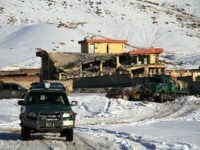 The Taliban reportedly used the cover of darkness on early Thursday to launch a massive siege against a government compound and an army base in the Afghan province of Badghis, killing at least 30 soldiers and police officers in a sign that the terrorist group is intensifying its annual spring offensive amid ongoing negotiations to end to the conflict. 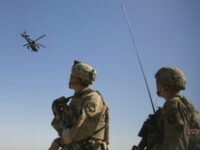 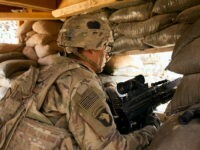 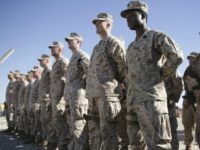 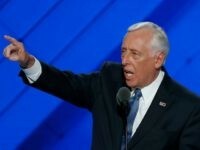 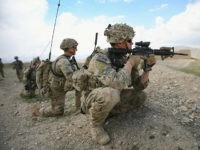 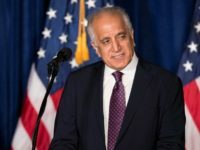 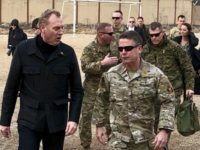 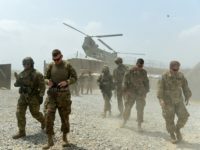 U.S. President Donald Trump’s administration this week offered to pull out all American troops from Afghanistan over the next three to five years under a new peace proposal to end the more than 17-year-old war that the Pentagon presented to the Taliban as part of ongoing negotiations. 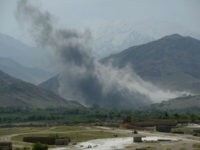 The war in Afghanistan killed 3,804 civilians amid peace negotiations between the U.S. and the Taliban in 2018, including an unprecedented number of children, marking the deadliest year for civilians since the United Nations began keeping record a decade ago, the international body reported over the weekend. 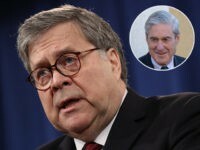 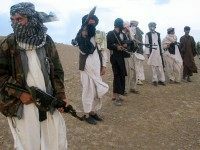 American diplomats and Afghan Taliban narco-jihadis, including one of the group’s co-founders, reportedly began the highest-level negotiations so far in Qatar on Monday as part of efforts by U.S. Donald Trump’s administration to end to more than 17-year-old war in Afghanistan. 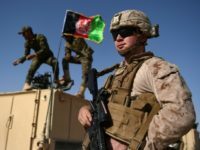 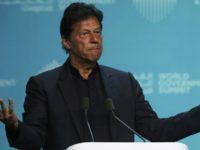 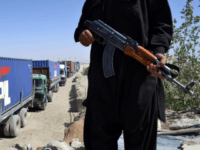 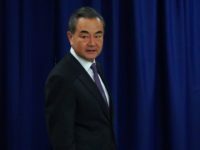 Troops from India and its regional rival China appear to be preparing for potential consequences from a possible U.S. military withdrawal from Afghanistan stemming from peace negotiations between the Taliban and the United States, some news outlets revealed this week. 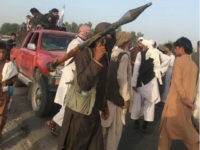 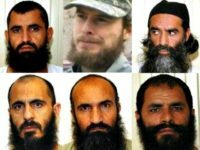 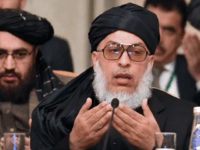 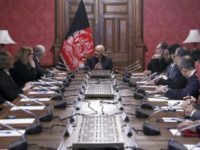 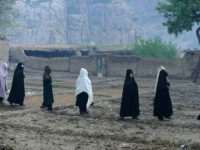 Taliban jihadis on Wednesday repudiated U.S. President Donald Trump’s proposal of leaving behind a residual American force in Afghanistan to carry out “counterterrorism” operations if the United States military withdraws from the country as a result of a potential peace pact with the terrorist group.